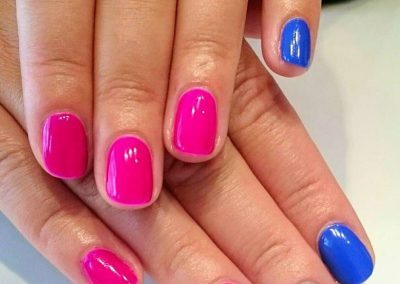 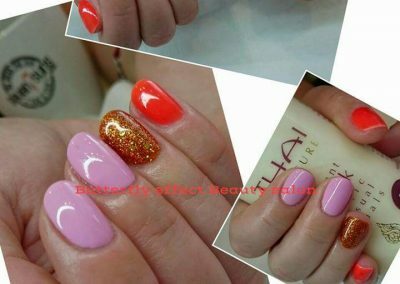 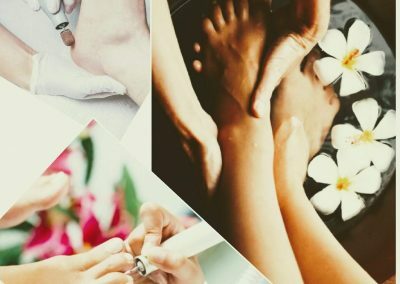 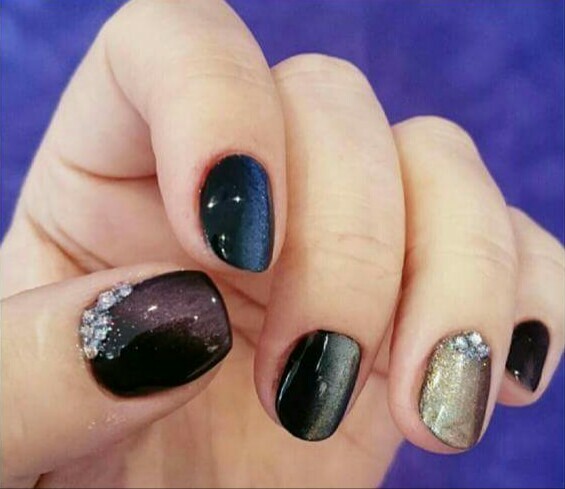 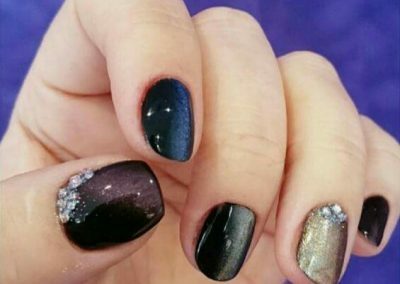 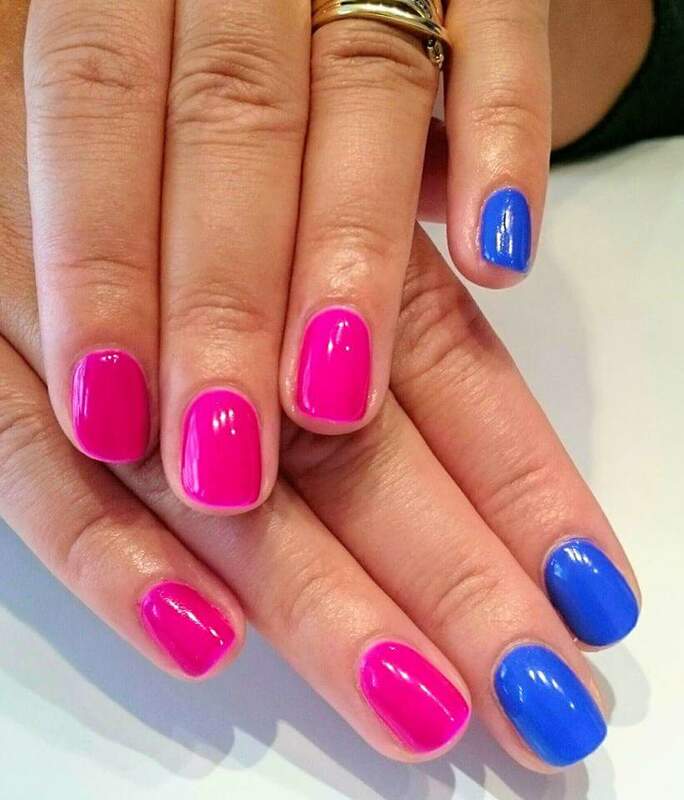 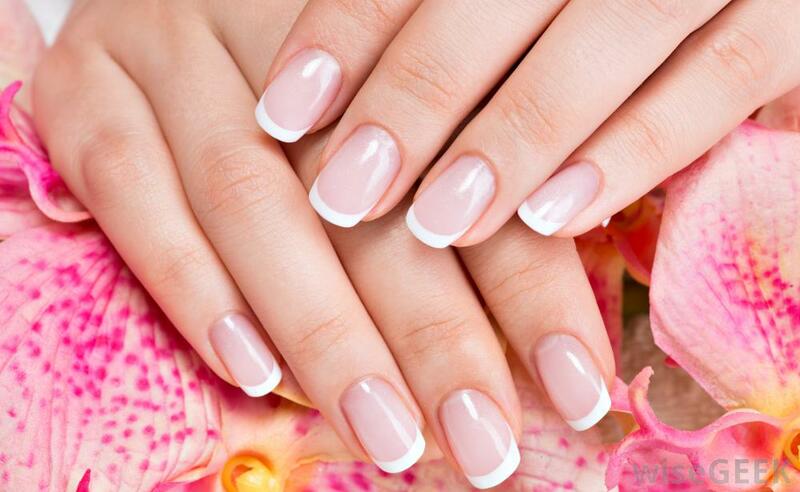 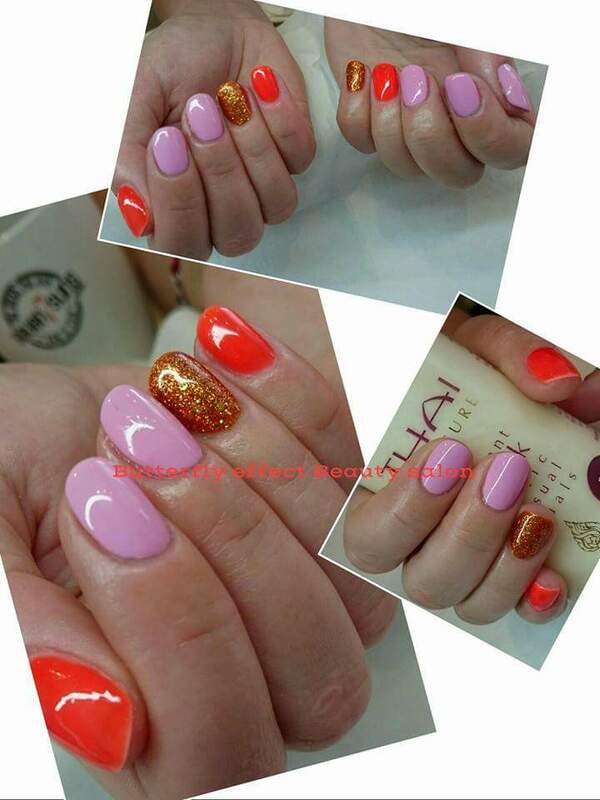 Why not pamper your hands with a soaking of the nails, cuticle removal, sugar scrub, cream application, nail filing and paint..
Paraffin SPA treatmentn for your hands is more than just luxurious addition to a manicure.A wax bath has many wonderful benefits for both – your skin and your overall health. 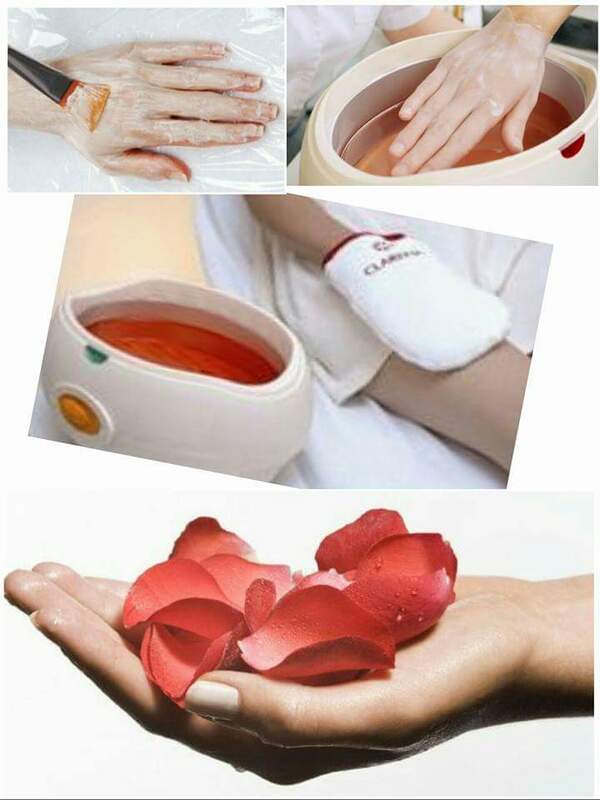 The paraffin wax helps deep moisturise and condition the skin on your hands , nails and cuticles. 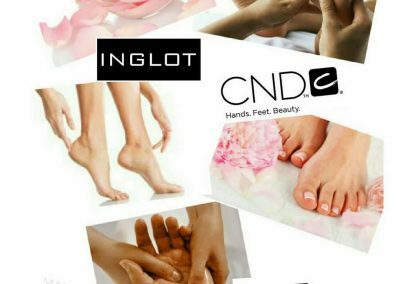 The opening of pores and removal of dead skin cells will rejuvenate the appearance of your skin and make your hands feel silky & smooth. 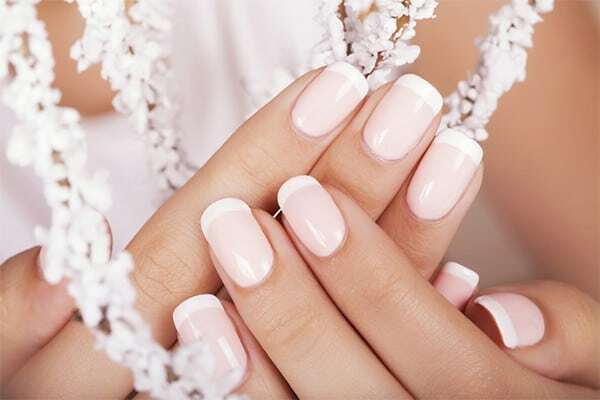 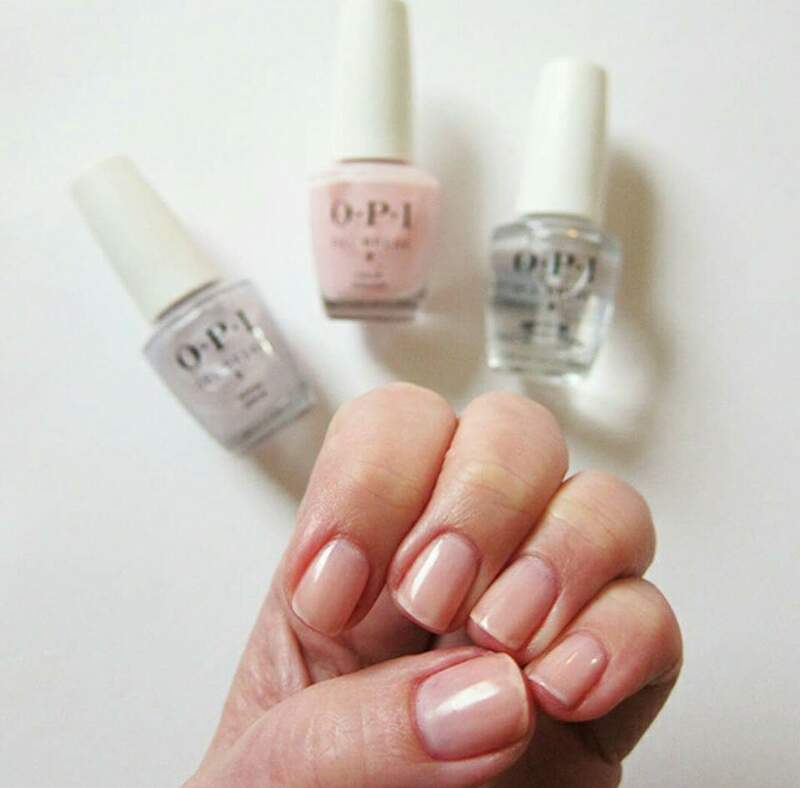 Indulge yourself with this glamorous treatment. 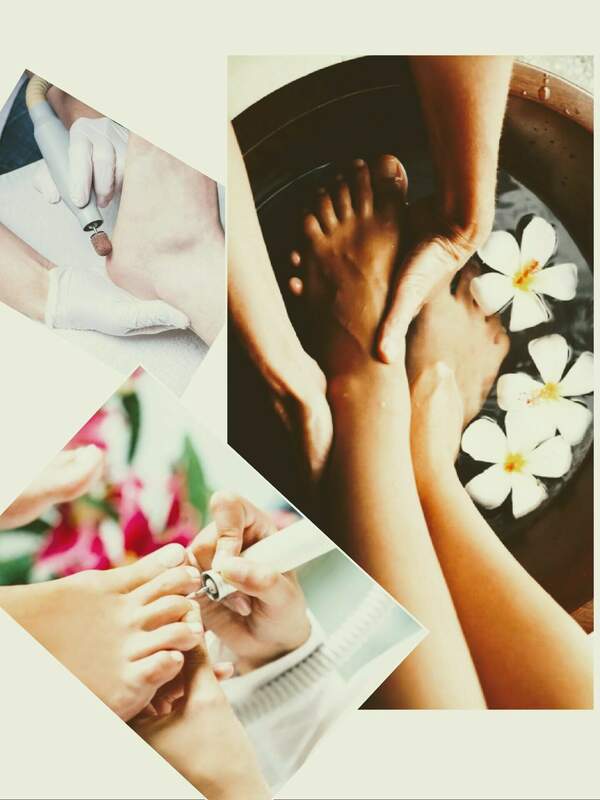 This includes a foot bath, cuticle work, nail filing, hard skin removal, scrub, cream application, and paint.